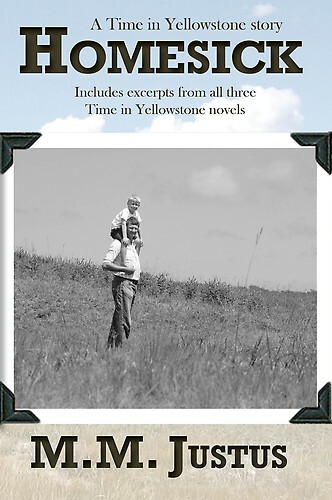 A truly delightful story, one of a series, about Yellowstone National Park in the time of World War II, when most of the Park staff were off fighting the war, and there were few visitors because there was no gas for traveling. Ranger Will McManis is the guy in charge of the Upper Geyser Basin. He and his wife have had the care of their now five-year-old grandson since his birth, due to the death of his mother and his father’s despair. But after this summer, he will be moving to Denver to live with his father and to go to school. A beautiful story full of loving details of the countryside, the relationship with the three family members, and a ghost. Didn’t mean to tell you about the ghost. This is a gentle story with just a smidge of paranormal. Just a smidge. Did I ever tell you about the ghost in my house in NJ who would stand at the back door? Another time, my children.